Last year, Kenyan Banks through the Kenyan Bankers Association set to launch a Real-Time Interbank Switch seeking to promote interoperability in Kenyan Banks. The system was meant to recapture a key segment of banking, that mobile money transfer services had taken from banks. Ideally, mobile money serves as a channel through which Bank customers use to send mobile money to other users. One withdraws money from their bank accounts into their mobile money account, then sends it to another user via mobile money. The banks are looking to capitalize on this segment by allowing users to send money from one user’s bank account to the other. There were delays in the launch of the project which was slated for 1st May 2016. 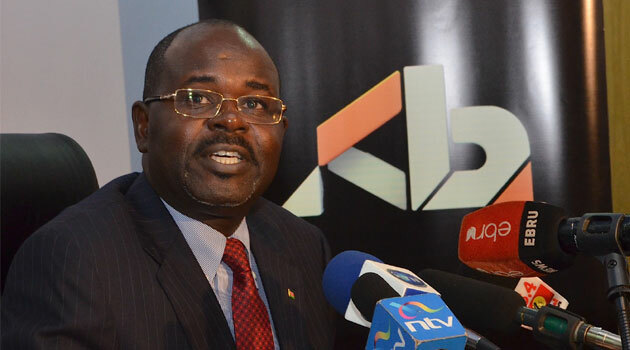 The Kenya Bankers Association has now announced the creation of Integrated Payments Service Limited (IPSL), a fully-owned KBA subsidiary which will provide technology-based payment solutions to the association’s member banks, through the Kenya Interbank Transaction Switch (KITS). The service will allow interbank transfers from one person’s account to another on all banks channels including mobile, ATM, Internet banking, Agency, Bank branches and POS. Transactions will however take place via the mobile phone with the phone used to initiate transactions and users also receiving notification via their mobile devices. Account holders will be required to provide their mobile phone number for this to be possible. Naturally, your bank takes your mobile phone number making the process better. The Banks are targeting 400 Million transactions through the system, with transactions rising to over 1.6 Billion transactions in 4 years. Users will transact up to Kshs. 500,000 per transaction per transaction. In addition, banks will charge lower fees for these transactions than charged by mobile money service providers. The system will compete with M-Pesa, seen as the market leader in this segment. This has been long overdue. The good thing is that ultimately the common customer gets the benefits they deserve.